mydala.com | Go Offbeat With These Budget Wedding Destinations! W hile we cannot get over the fact that our favorite celebrity couple Virushka finally tied the knot amidst much speculation in Tuscany, we also can't deny that we secretly cried tears of happiness & envy – it was the dream wedding anyone could have possibly asked for! A wedding in one of the world's costliest properties, luxury villa-restored-resort called Borgo Finocchieto (which costs a whopping Rs 13,54,744 per night!) may not be everyone's cup of tea... so here we are – listing equally stunning international wedding locales that fit right in your budget! Surrounded on all sides by India, Nepal, China and Bangladesh, this country is ranked the happiest in the world, so why not! Known for its quiet atmosphere, un-spoilt beauty (we're talking stunning valleys, gushing rivers) serene monasteries, intimidating forts and Buddhist temples. Paro gives you the opportunity for a super-pretty wedding! Accommodation ranges from the luxurious Taj Tashi to a good number of luxury lodges, all of which preserve the natural beauty and rustic feel of the surroundings. They also offer the best in both local and international cuisines. 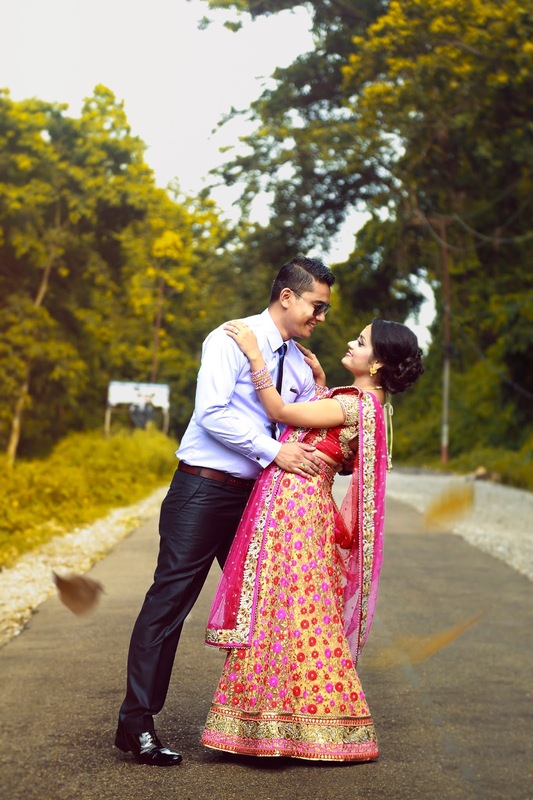 Well equipped to handle weddings in tandem with your destination wedding planner, these top-notch forms of accommodation making planning a destination wedding in Bhutan that much easier. The connectivity to Bhutan, although limited, is a breeze thanks to the national airline Druk Air. You can also be rest assured that your guests will always have something to do — whether it’s sightseeing, trekking or simply just kicking back and relaxing — for the duration of your destination wedding. 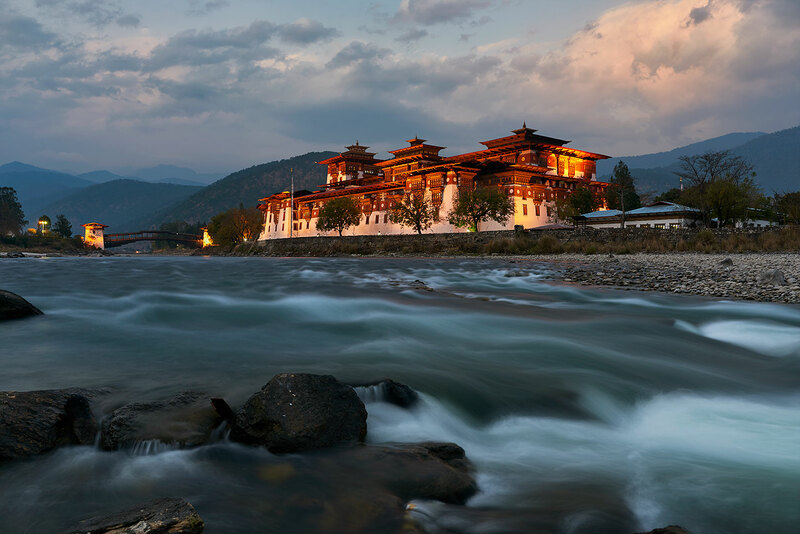 Now that you’ve read a fair bit about this stunning destination, you can sit back and dream up your fairy-tale wedding in Bhutan! Thailand needs no introduction. Known for its vibrant cities, beautiful beaches, amazing hotels, colourful culture, great nightlife and more, it lends itself perfectly as a destination for your wedding. When planning an Indian wedding in Thailand one of the great benefits is its proximity to India... it’s just a short flight away and much cheaper than say other destinations. 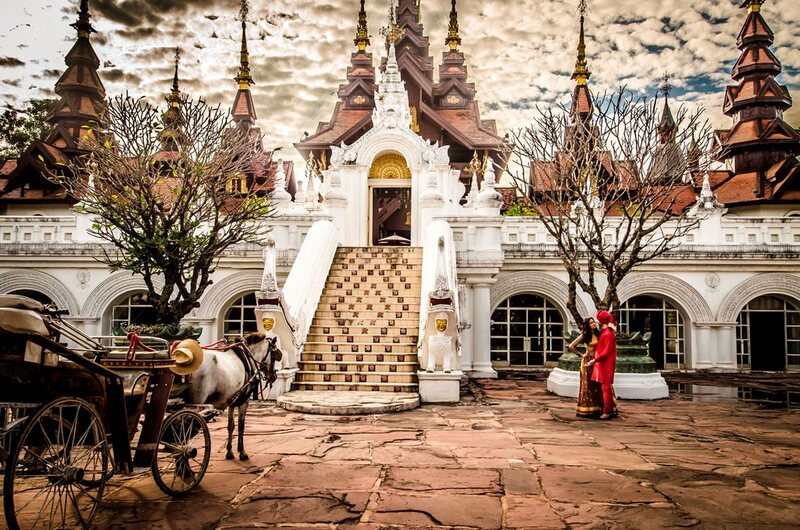 But if you’d like to do away from the very crowded Bangkok, Krabi, Pataya or Phuket – head to Chiang Mai. 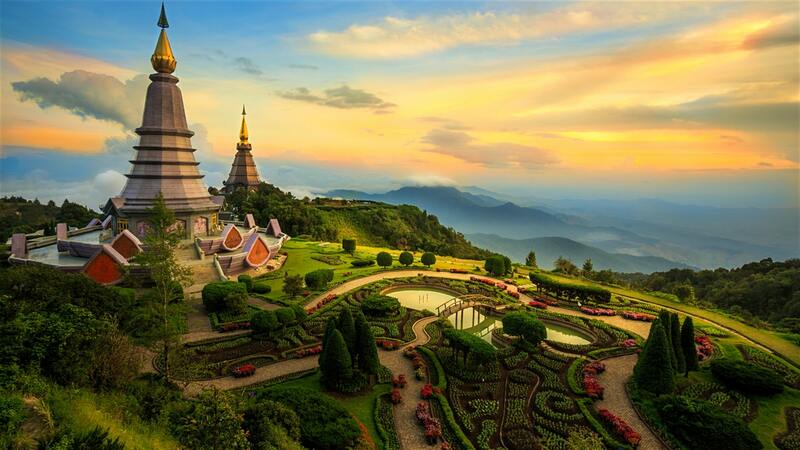 It is the largest and the most culturally significant cities in northern Thailand. Beach-front properties and riverside venues, quiet spots and bustling centers, it offers it all. It's again kind of like home so planning a traditional ceremony won't be so tough. Its super-affordable hotels and vendors won't be hard on your credit card! One of the most stunning backdrops for a destination wedding in Asia (or any part of the world, for that matter!)! Many people may not consider it as a place to get married, but it can be really amazing for couples looking to tie the knot surrounded by serenity and history. Intimacy and natural beauty is what you’ll get if you’re planning a wedding in Myanmar. Myanmar has a wealth of natural beauty like the idyllic and serene white sand beaches of Ngapali with its fresh seafood restaurants and bungalow style accommodation options, the relaxed and traveler friendly Inle Lake area, the scenic banks of the historical Ayeyarwaddy River as well as snow receiving regions that touch the Himalayas, among many others. 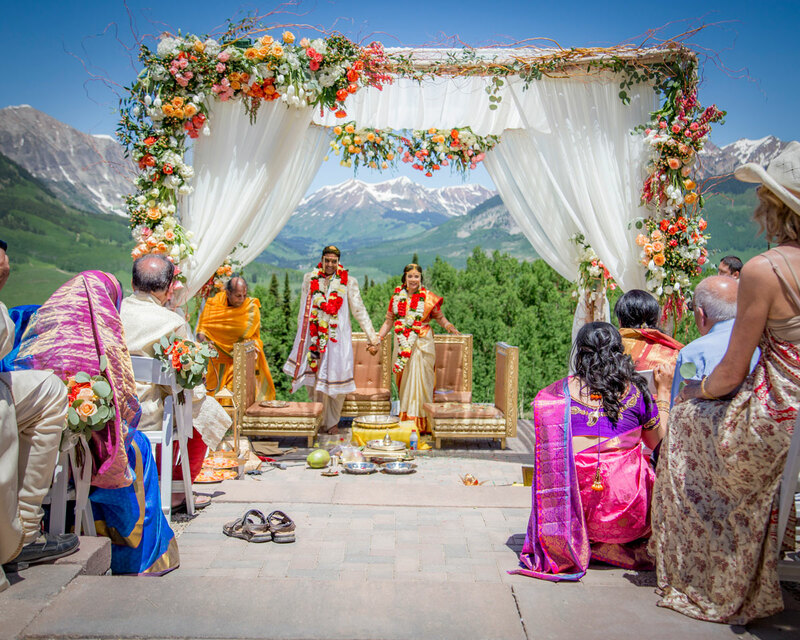 Quite a picturesque destination for an Indian wedding this! And of course you can explore the cities like Mandalay, the ancient city of Mrauk or sites like the Poewindaung mountain caves or the stunning Kyite Htee Yoe Pagoda or Golden Rock. With an approximately three-and-a-half-hour journey by flight to the city of Mandalay, the country is a short and sweet journey away. Exotic yet peaceful, this destination is a lovely pick for a harmonious and beautiful wedding. 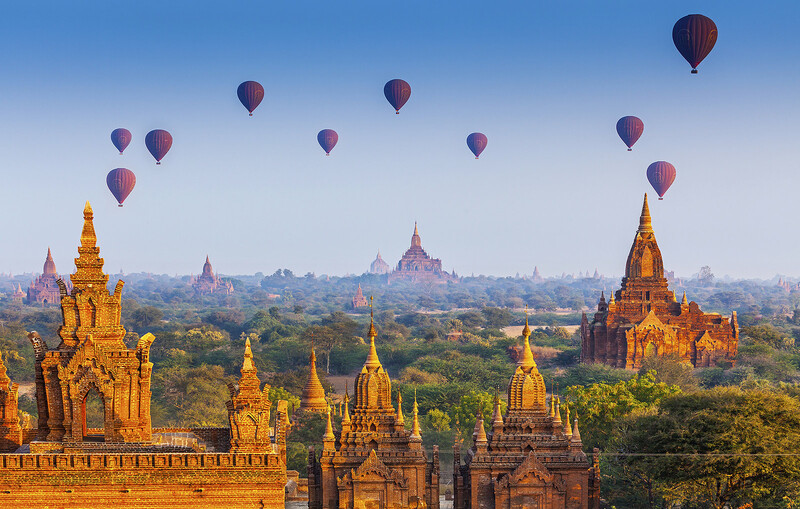 Exchanging rings on a hot-air balloon over Bagan? Yasss! If you’re looking for a beach wedding closer home, it can’t get any better than Sri Lanka. With pristine white sand beaches, aquamarine waters and an easygoing vibe, it is the perfect setting for a relaxed wedding. For starters, it is a paradise. We are not exaggerating or trying to coax you into zeroing down on Sri Lanka right away, okay... maybe we are! The best part about organizing a wedding in Sri Lanka is that it can be customized according to your preferences. You could take a pick from a luxurious wedding in a private villa, a romantic movie-like wedding by the picturesque beach, an off-the-beaten track adventure or a combination of the above. Whatever you choose, the Sri Lankan backdrop would be so alluring that it is ought to turn out to be magical. Sri Lanka offers a great deal of accommodation options. Chances are you would want to plan your honeymoon here because the country is so incredibly beautiful you wouldn’t want to leave just as yet! There’s also a lot of fun stuff to do for you and your guests. Some of the popular activities are: hot air ballooning, leopard safari, air taxi, day trip to the heritage or to the tea plantations and coconut estates, dolphin watching, elephant safari and turtle hatchery. We are sure that you're already thinking about how to squeeze these in your itinerary. Choosing Nepal as a wedding destination is quite rare... But think about it – is there anything more beautiful than snow-peaked mountains and lush green scenery with rainbows? 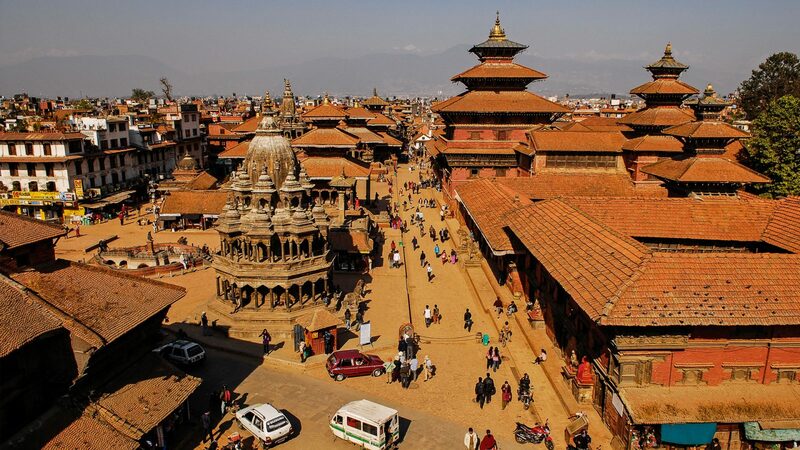 Nestled in the lap of the mighty Himalayas, with serene temples and tiny villages – Nepal is not only physically but also culturally closer to home! You can choose from a variety of venues – with Mt. Everest or Annapurna as the backdrop, 5-star luxury hotels like The Dwarika's Hotel, Hyatt Regency and Hotel Yak & Yeti and real remote village areas where you can have a traditional Nepali-style Hindu wedding. Usually, traditional weddings in Nepal are a major celebration which continues over several days. The festivities incorporate a huge party, lively music, a feast, much dancing and, of course, lots and lots of fun! And the best part about getting married in Nepal is, if you have an Indian citizenship, you won’t even need a visa! So where are you going on your wedding? If you’ve had a destination wedding, do tell us about your experience in the comments below.